Traverse City, Michigan – April 17, 2019 --- Shoreline Fruit LLC, announced today that Marc Langs has been hired as its Chief Financial Officer. Langs will be responsible for providing strategic leadership in the areas of Accounting, Finance, Information Technology, Procurement and Shoreline’s Continuous Improvement initiatives. Langs offers over 35 years of experience in financial and operational management for large companies and small businesses. Marc was previously the CFO for Oilgear Company, headquartered here in Traverse City. He holds a Bachelor of Science degree in Finance and a Master of Business Administration from California State University. “The opportunity to combine my experience with all facets of Shoreline; cherries, other fruits, processing, distribution, and the outstanding management team is really an exciting challenge.” Said Langs. 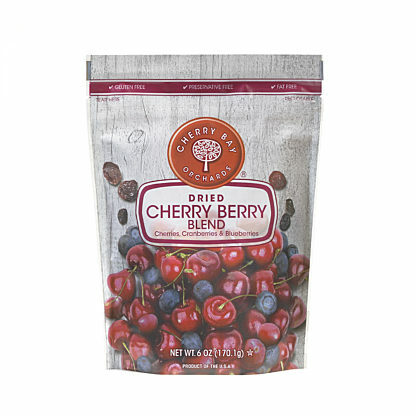 Shoreline Fruit, LLC is an innovative, vertically-integrated grower, processor, and marketer of premium cherry products and other dried fruits. 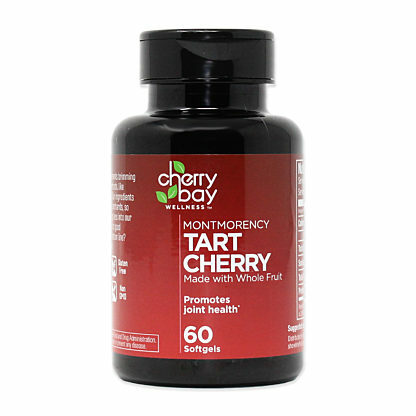 Grower-owned and headquartered in Traverse City, Michigan, Shoreline is one of the world’s largest producers of dried tart cherries and cherry concentrate. 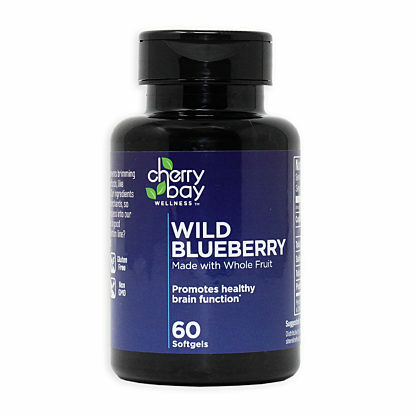 Shoreline also offers a broad selection of other premium dried fruits and nutraceutical products to consumers under their Cherry Bay Orchards® and Cherry Bay Wellness® brand names to retail and specialty food marketers and distributors. From our orchard to the consumer, Shoreline is committed to quality, innovation, and sustainability. For more information about Shoreline’s products and services, please visit www.shorelinefruit.com.